600 mL New BOSTON bottle custom label premium spring water. 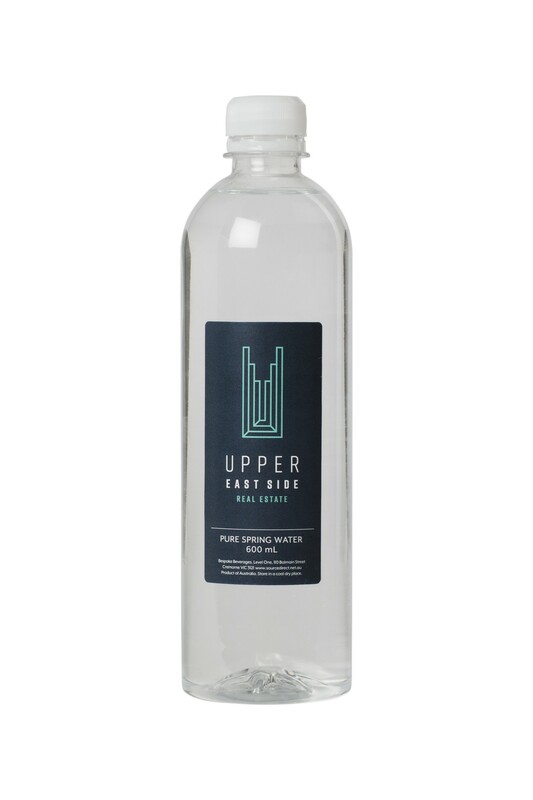 Custom Label 600 mL Bottled Water from pioneers of this great product! Small or large orders. Fast turnaround. Australia wide. Pallet lots (70 cartons of 24 bottles) of BOSTON round bottles from $0.70 per bottle (plus artwork and delivery). Even less for larger orders! MEGA labels available as well!